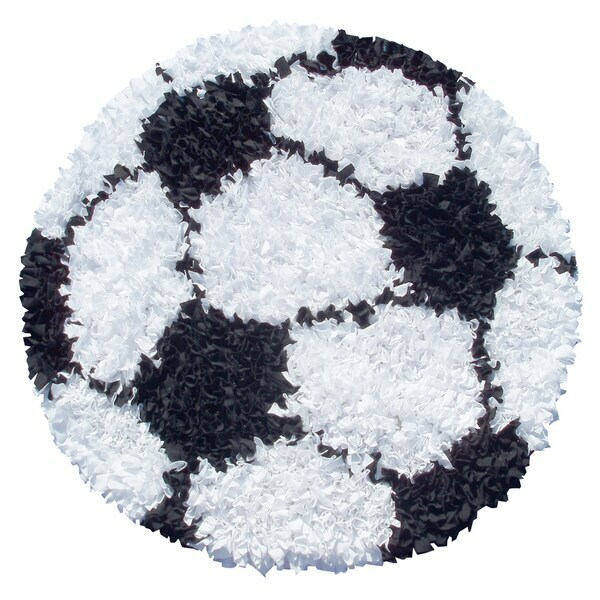 Decorate your home with this amazing and very stylish rug. This beautiful rug is perfect for any room and style and will add a unqiue touch to your decor and will feel wonderful on your feet. Carolina Weavers Grand Comfort Collection Tie-in Red Shag Area Rug (7'10 x 10'10) - 7'10" x 10'10"
Momeni Mini Mo Out of This World Navy Kids Area Rug - 4'4" x 4'4"